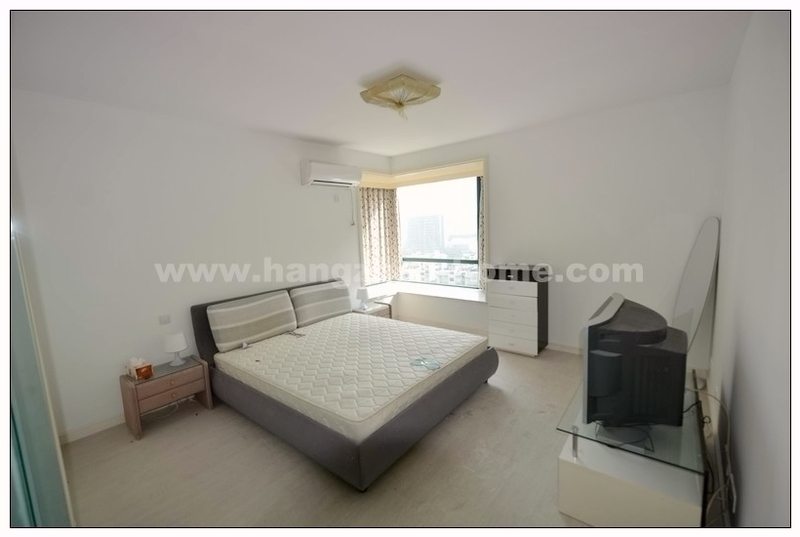 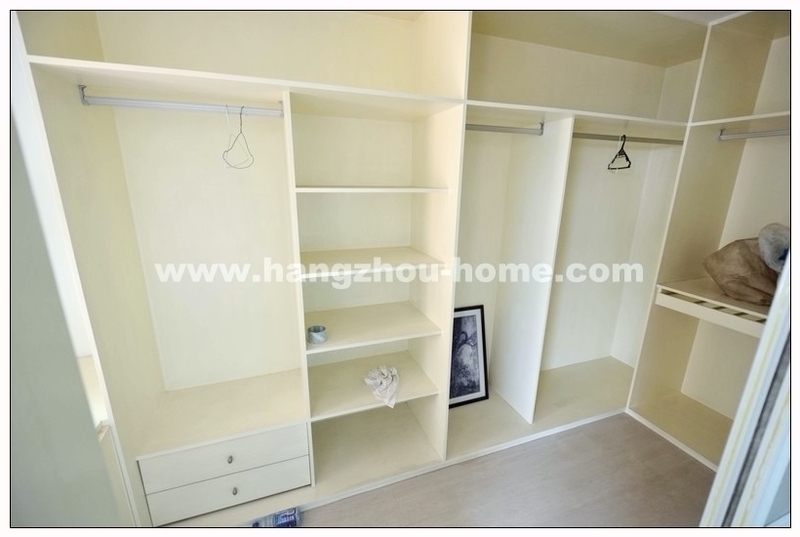 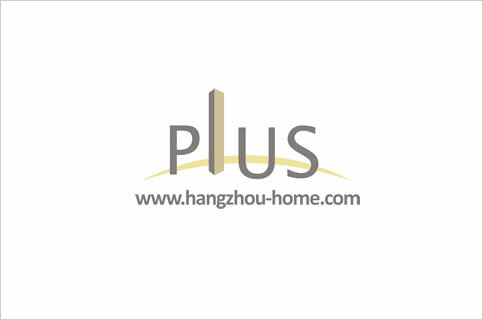 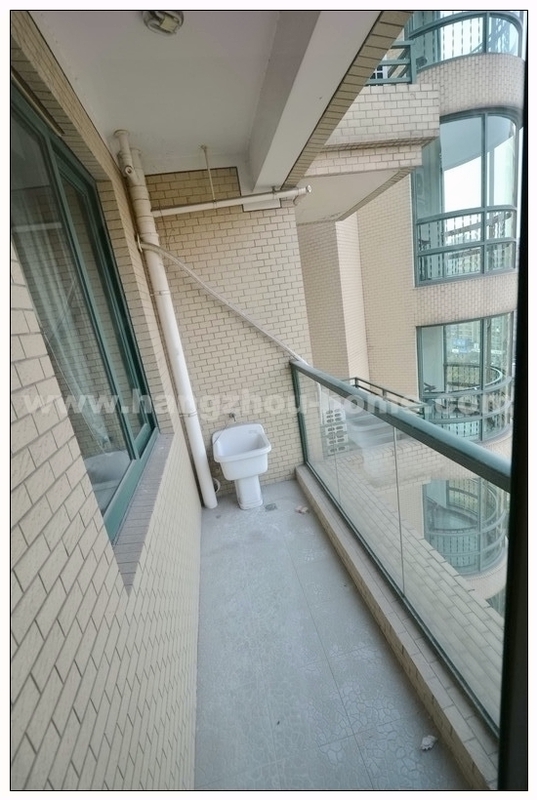 Hangzhou Complex Name:JinDuHuaTing金都华庭154ChaoHuiRd朝晖路154号jinduhuating.Apartment For Rent,House For Rent?We provide the Best Service for find your home in Hangzhou! 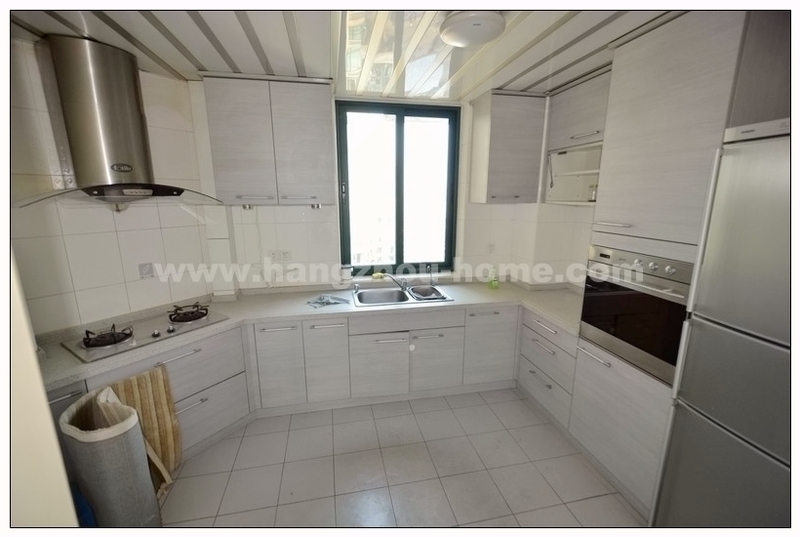 -Dining table and chairs set close to the professional kitchen, which provides excellent storage space within the cupboards and undercounter cabinets, along with expansive service tops, and top of the line stainless steel appliances all built in to the exact standard. 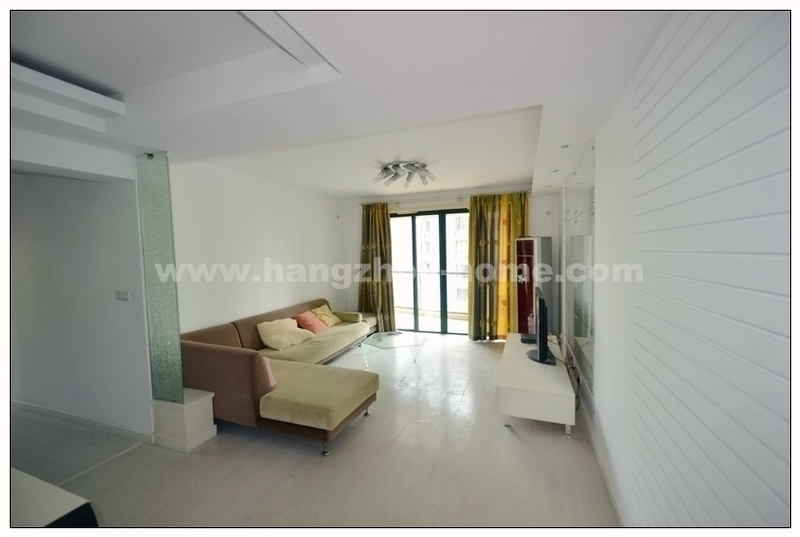 1: The complex is located zhaohui Road, close to the Westlake Culture Square. 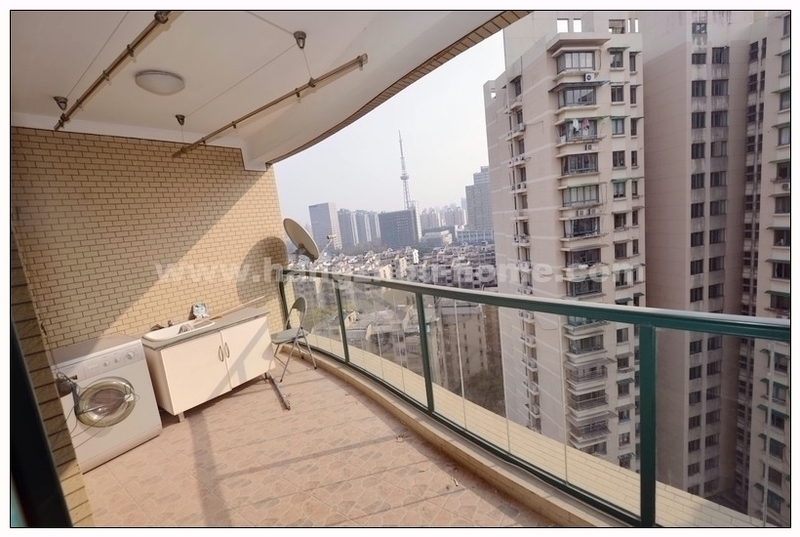 2: It has 8 high-rise apartment buildings and is surrounded by a center garden. 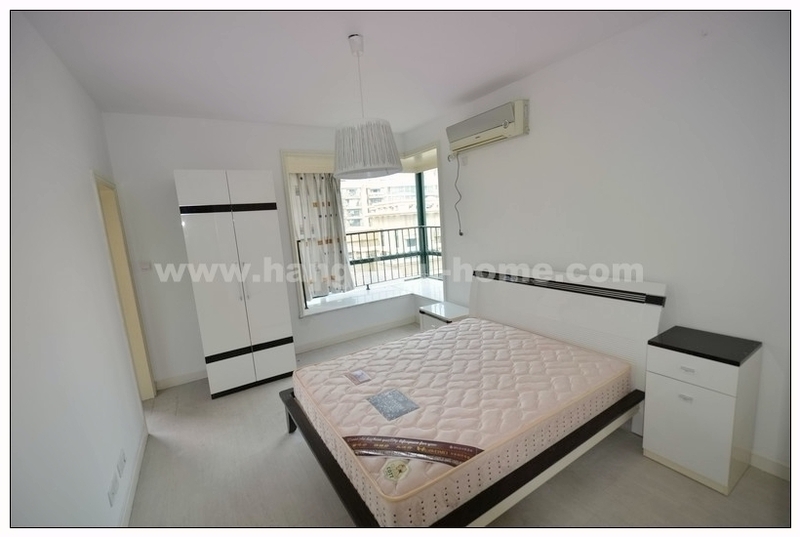 3: From all the apartments you can see the center garden and from Building No.7,8,9 you can have the view of Shang Tang River. 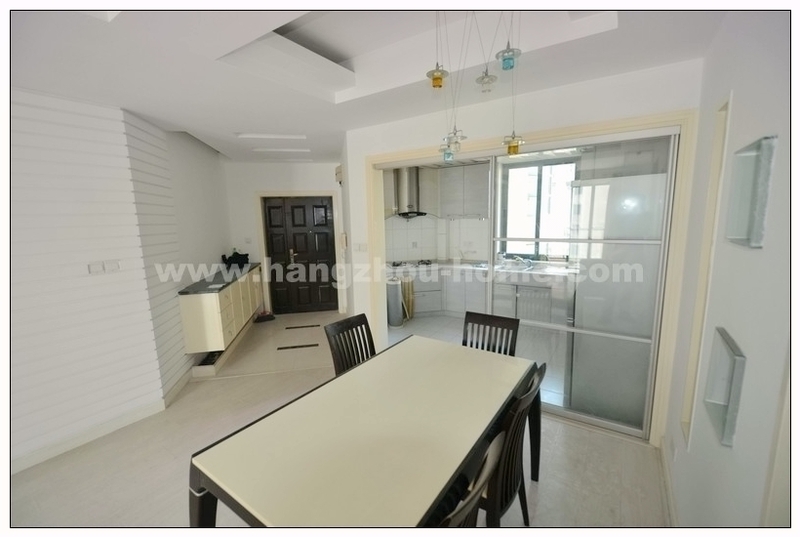 4: The main layout is 128sqms for 2 bedrooms, 160sqms for 3 bedrooms and 188sqms for 4bedrooms. 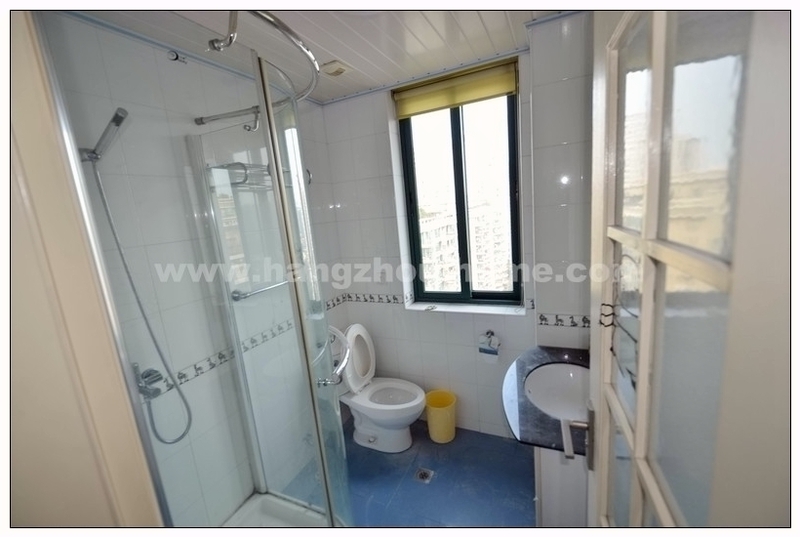 We have listed 20 apartments for rent in this compound,contact us for more infomation.